I have been practicing Ki-Aikido since 2014 for three years in Brixton dojo in London after 30 years of gap since practicing different Aikido in Japan. 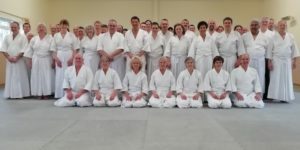 In the beginning of my practice in London, the Ki development part was totally unfamiliar to me. 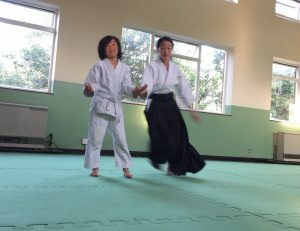 However, I started to notice that this practice makes me to integrate the principles of Ki-Aikido into my daily life. I noticed that especially in my depression time in 2015-2016. The practice helped me a lot, as I could concentrate on my practice at that moment of my life and forget about my worries. It also made me think that being relaxed is much more powerful than being tense. This was one of the important messages which I have integrated into my life since that experience. I am also very much impressed how children can integrate the principles into practice in their daily life. For instance, one day, I was very much frustrated by a very hectic day during which I needed to run from one place to another all the time for my job, family and son's activity. I was driving my 9-year-old son and his friends to an evening activity and expressing my stress through my attitude such as roughly treating my bag, and sighing. My son, who started Ki-Aikido last September, suddenly touched my hand and said “Completely relax, Mummy!!”. This message made my day. I acknowledged the comment and smiled. I am very pleased to join into Ki-Federation in my life. 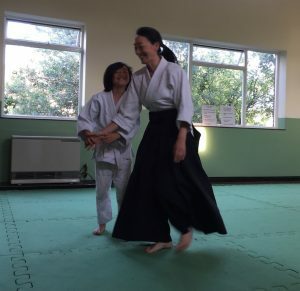 This is a nice Ki Aikido testimonial from Fusako, and I would like to encourage other members to submit articles for the website. 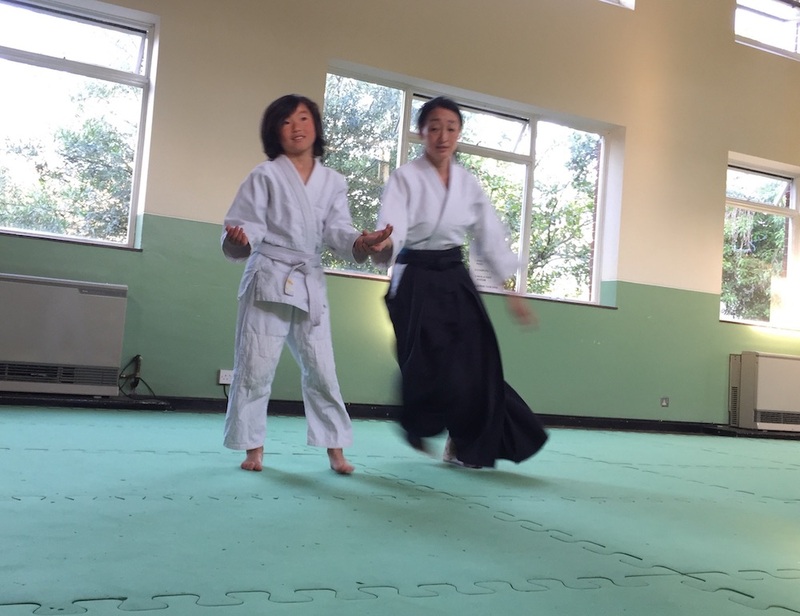 As mentioned in a previous post, I would particularly like to include anecdotes about the time when students realised that Ki Aikido had changed their life. You can use the website link info@kifederationofgreatbritain.co.uk, or go though your teacher.